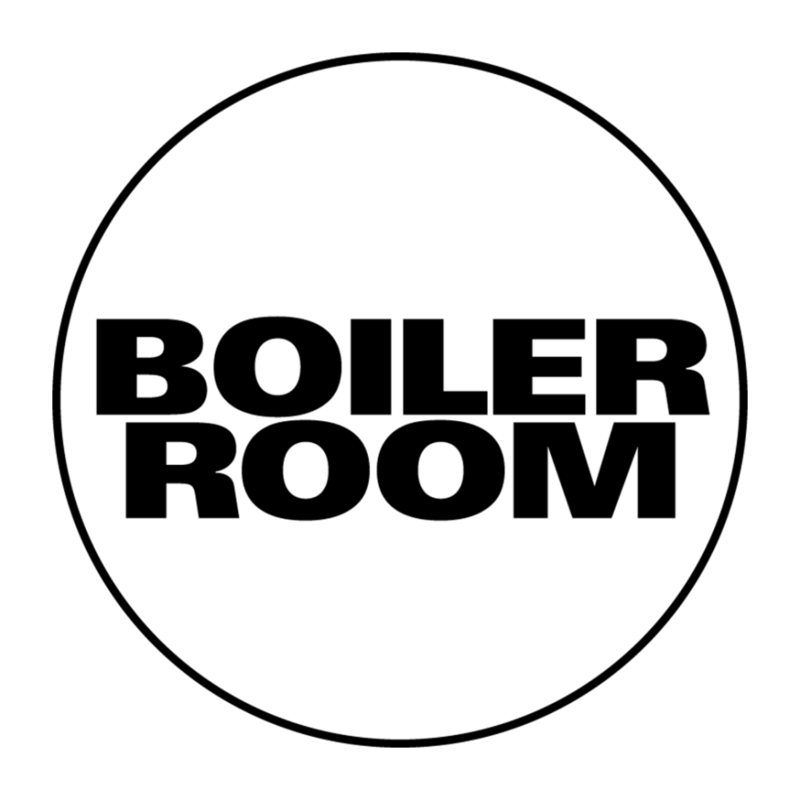 If you are a lover of house music, you might know Boiler Room by name. If not, you would probably recognize some of the crazy videos captured at one of the various venues during a performance, or at least know the many names who have graced the decks at one of the exclusive performances or broadcasts. The success of Boiler Room is an indication of how the internet effects the way we experience music. A website boasting a seemingly constant stream of live DJ performances, an archive of live mixes and the voice of underground house all in a seemingly secret subterranean club space, 2015 marks the fifth year in its existence. 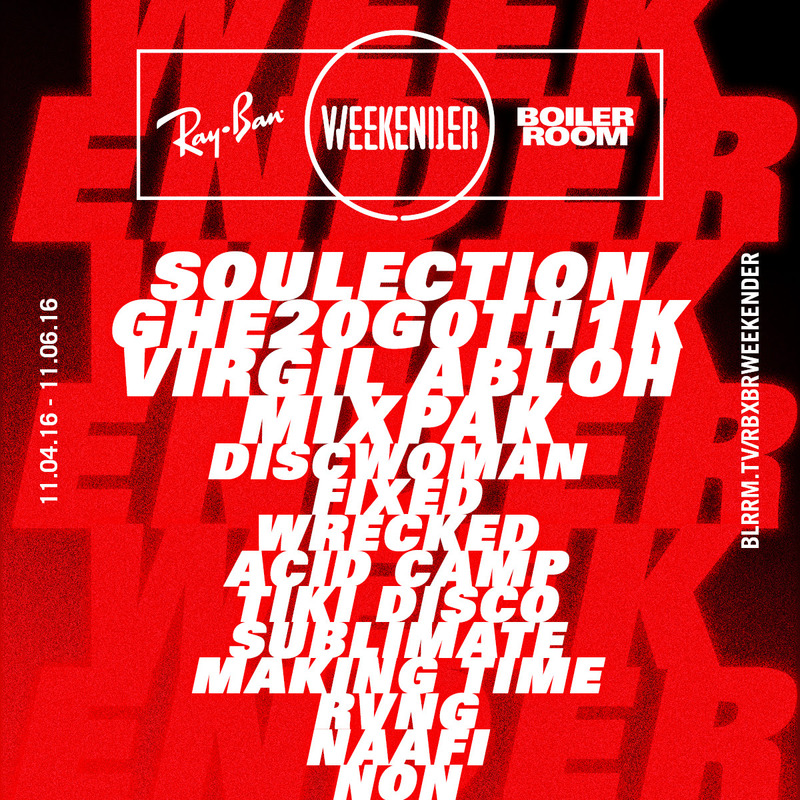 To celebrate, Boiler Room will host five parties across five international cities. Check out the impressive resume of past artists and the trailer for what you can expect below. 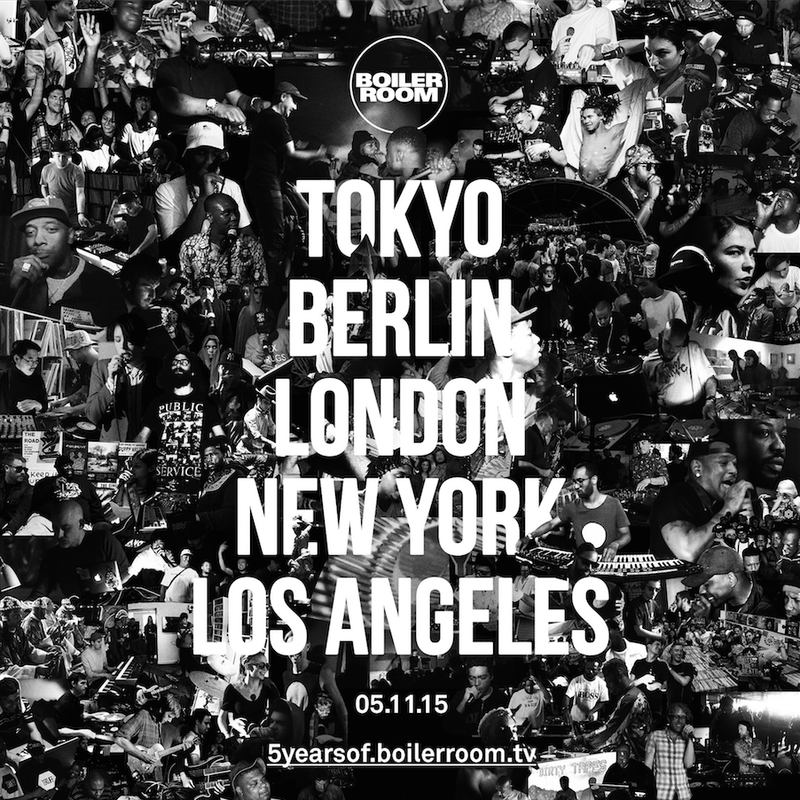 5 Cities, 5 Parties & 5 Years of Boiler Room. Find out more. Link in bio ? 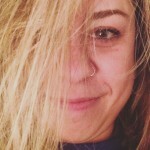 "The Internet has completely revitalised underground culture. The democratisation of access on a global scale has empowered musicians, freed information, started conversations, sparked incredible new levels of creativity, and put the jumper cables to an industry that was flatlining. It’s no longer pot luck for who you know or where you’re at; the 1% have been rendered irrelevant. Good music finally reaches the right people. It’s better now than at any point in history, and we’re on track for it to get better and better. We’re part of a privileged generation.